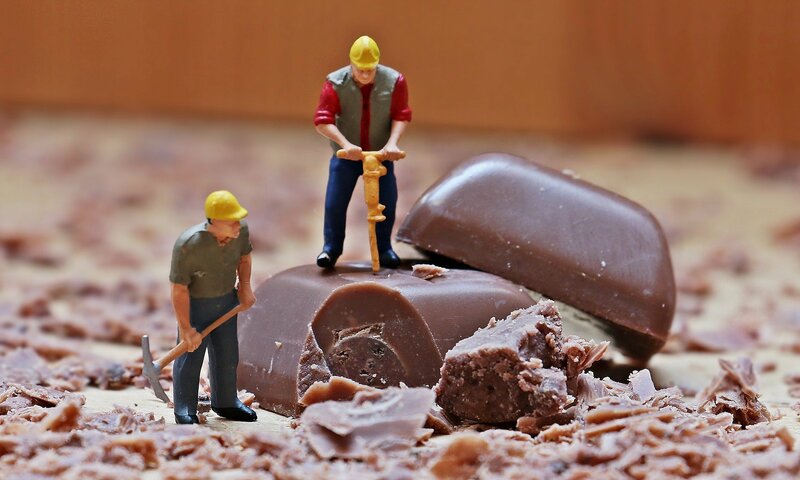 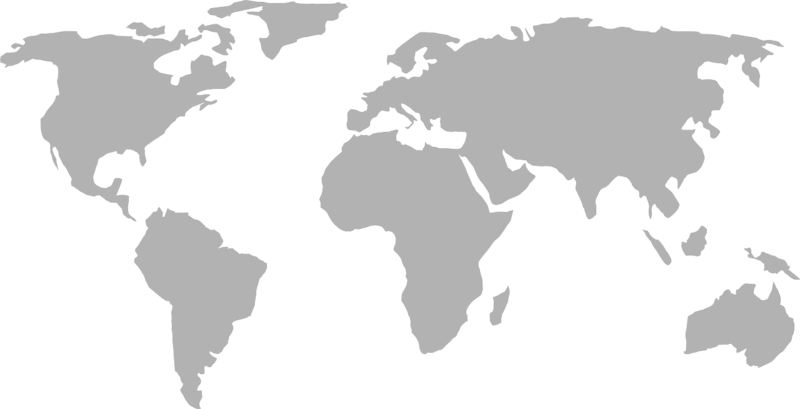 Quality chocolate from around the world is within reach when you shop at World Wide Chocolate. 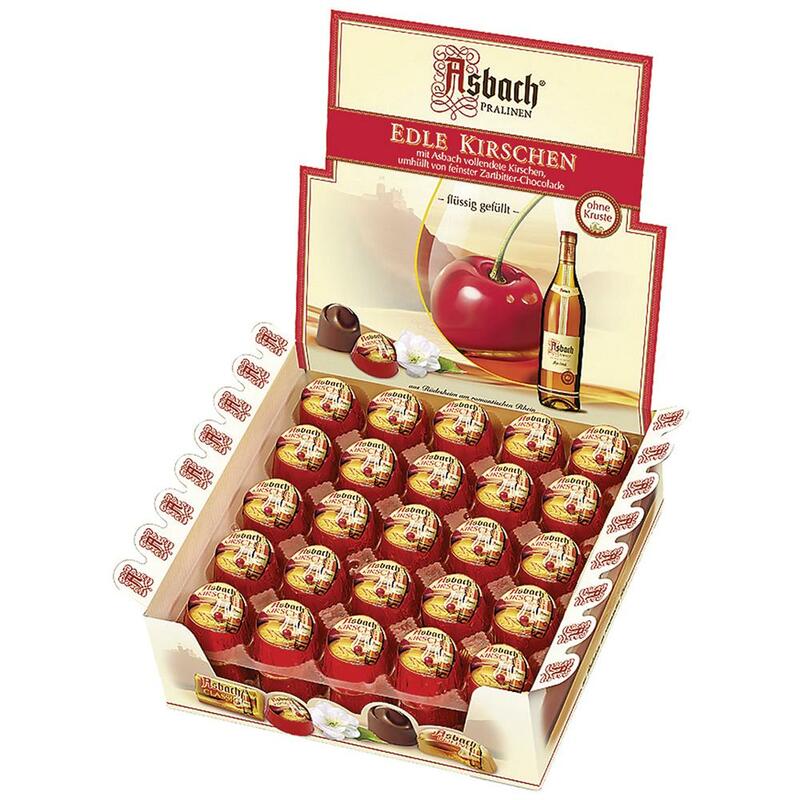 With these German chocolates, you can capture a flavor previously only available during your travels. 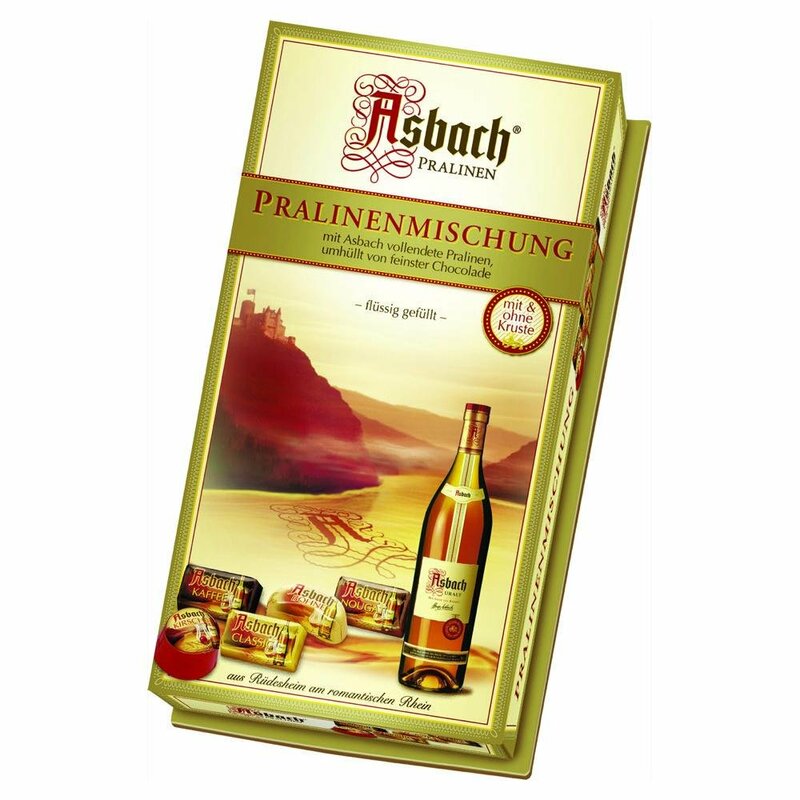 These delicious Asbach chocolates are made exclusively by the RC-Confiserie in Rüdesheim am Rhein, Germany. 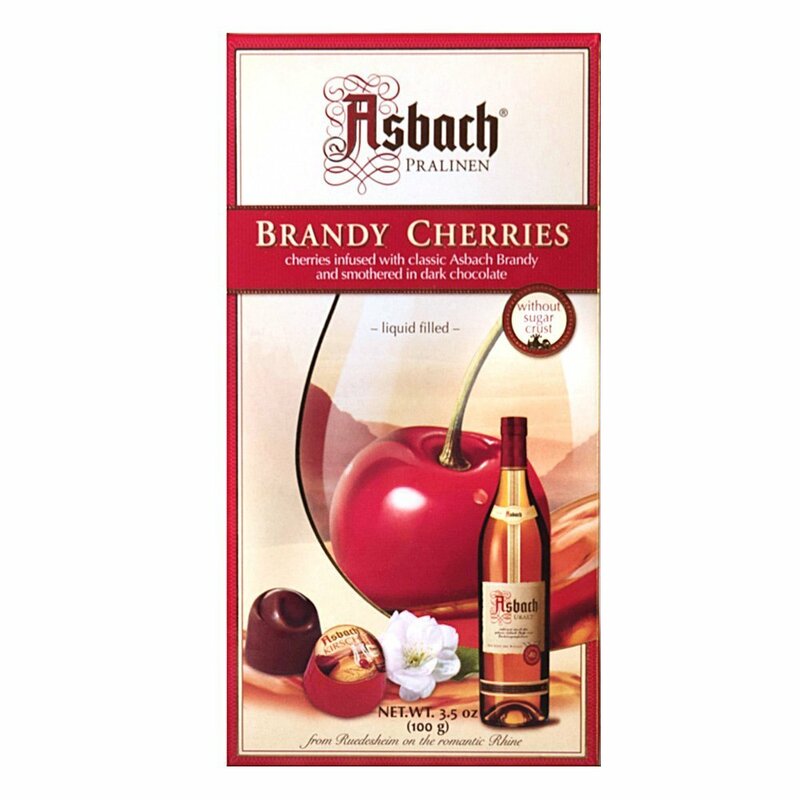 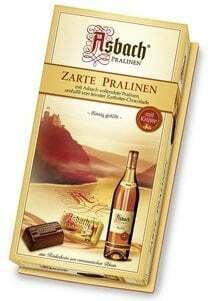 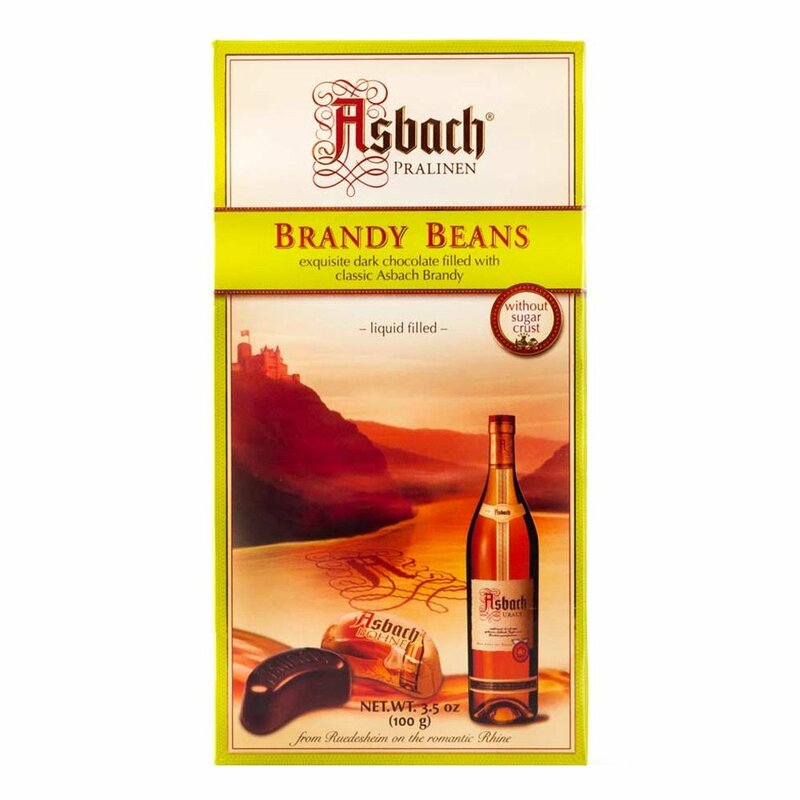 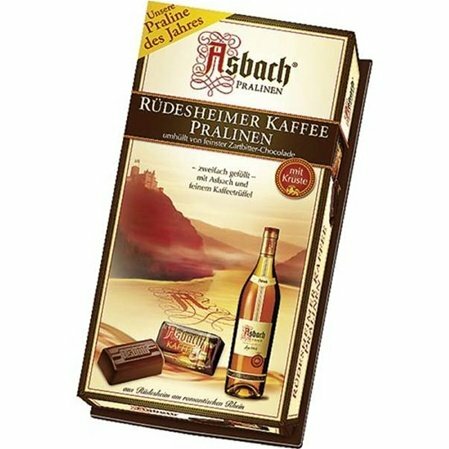 The creamy, rich chocolate is combined with Asbach Uralt brandy, a popular German spirit first crafted by Hugo Asbach in 1892, to create delectable treats that will have your taste buds begging for more. 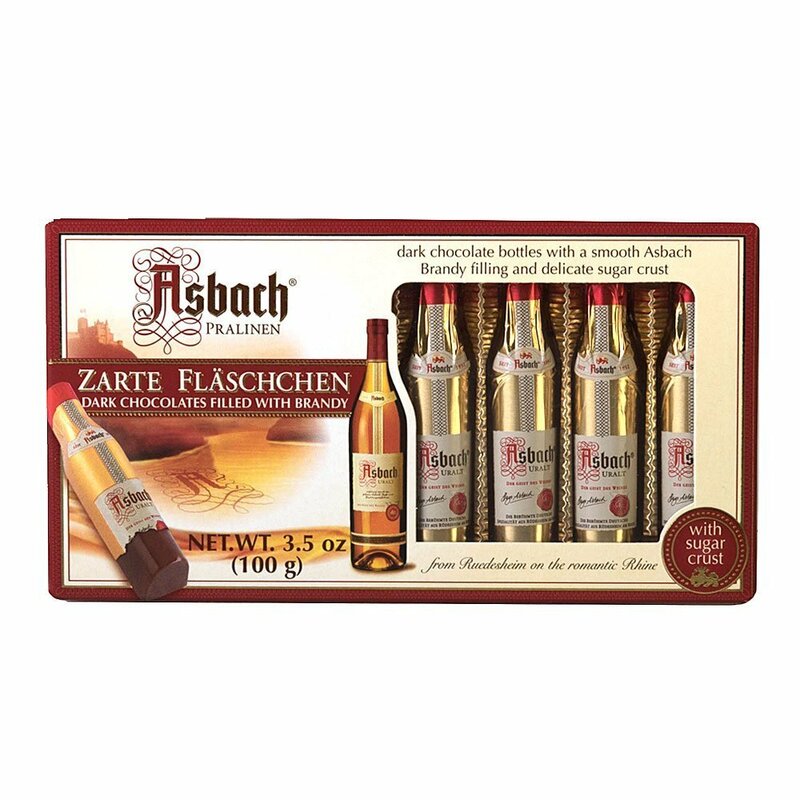 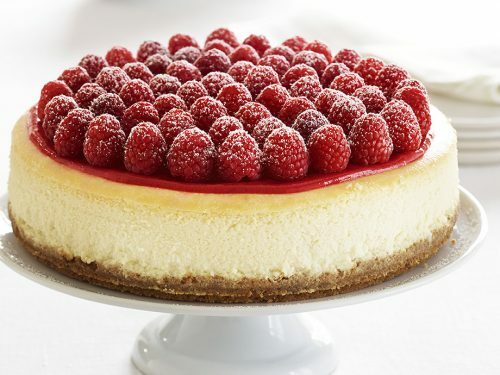 At World Wide Chocolate, you’ll find an incredible selection of these liquor-filled chocolates online at affordable prices.